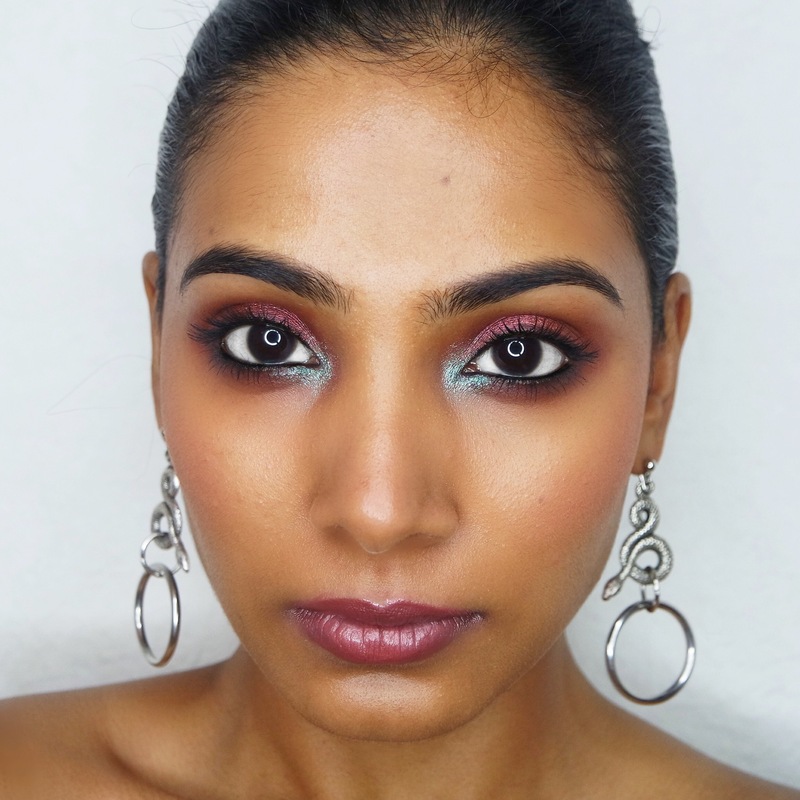 Turkish Delight – My Christmas makeup look! 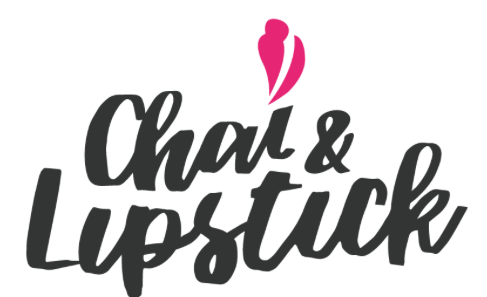 January 7, 2018 Categories makeup11 Comments on Turkish Delight – My Christmas makeup look! 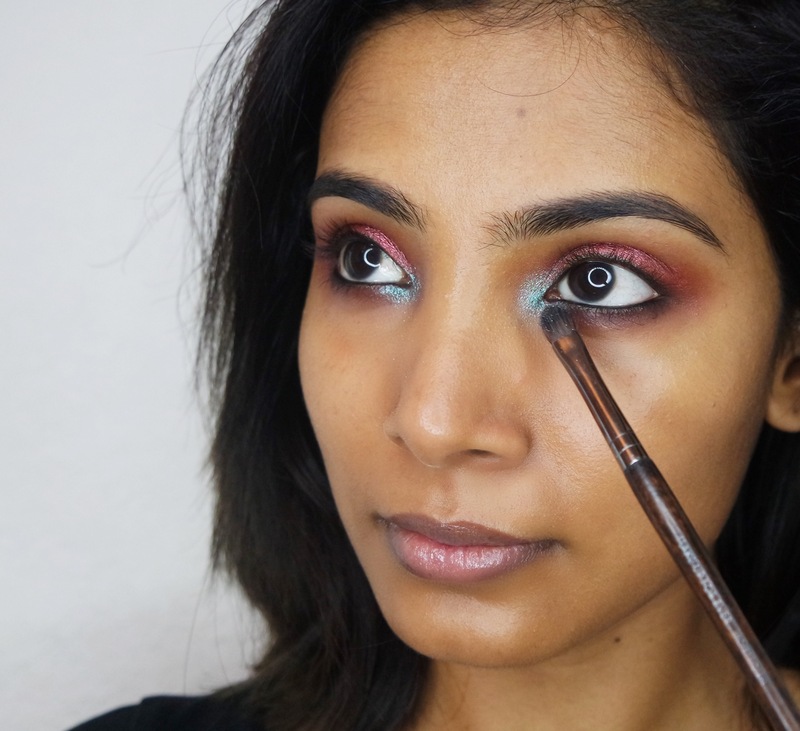 I am super excited to bring to you the look I wore this Christmas, so many of you showed so much love to this look that I decided to share with you the step by step recreation! Are you ready? Scroll down to check out the products I used and how I created this look in simple steps. 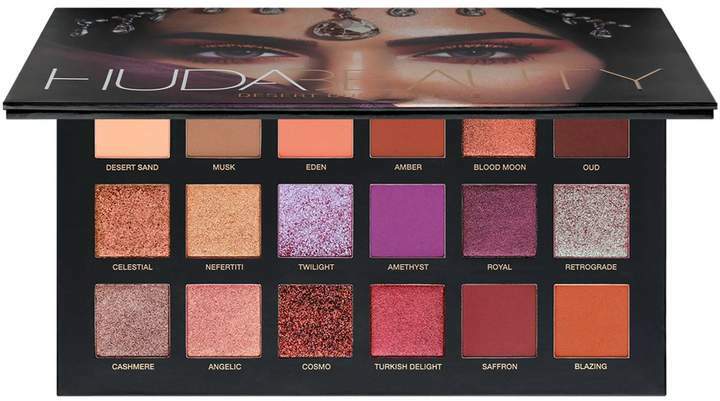 As you all know I have been drooling over the Huda Beauty Desert Dusk Palette, I really love this palette, the shades, the intense pigments and the finishes are to die for! I highly recommend owning this palette. 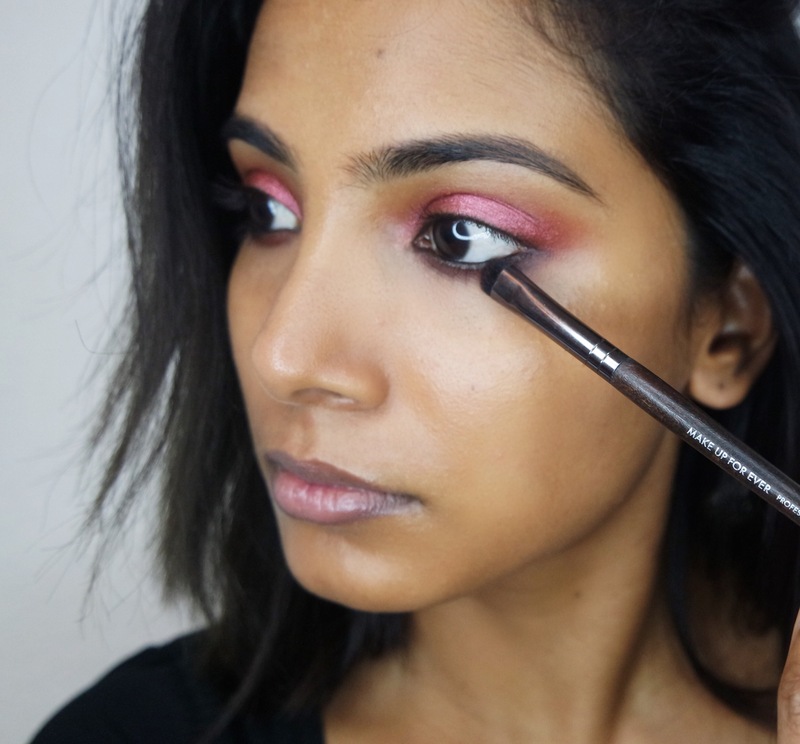 So let’s start, to begin with I applied the shade TURKISH DELIGHT all over the eyelid using a flat brush. Now using a black khôl pencil underline yr lower lash line. 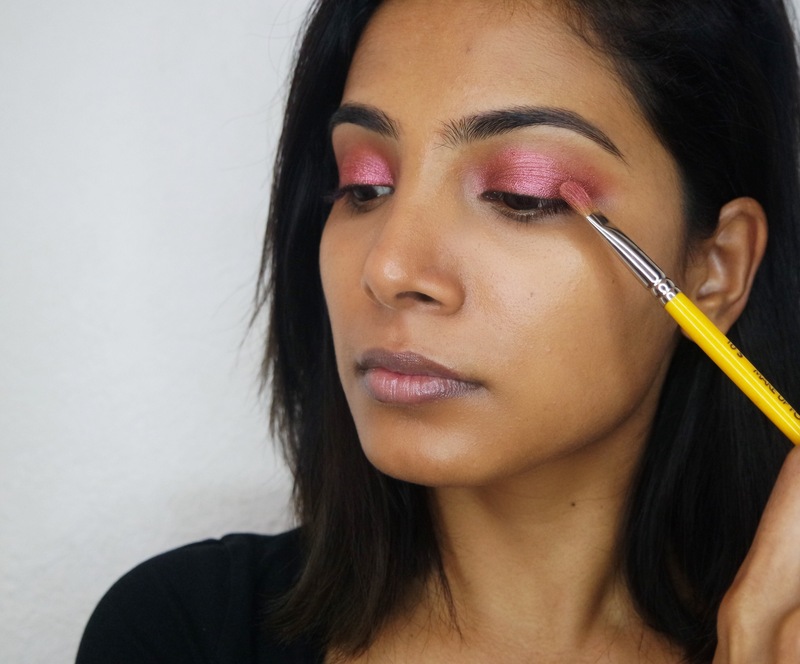 Blend the edges of the lash line for a smudgy finish using a fluffy dense brush. Then fix it with the shade OUD. 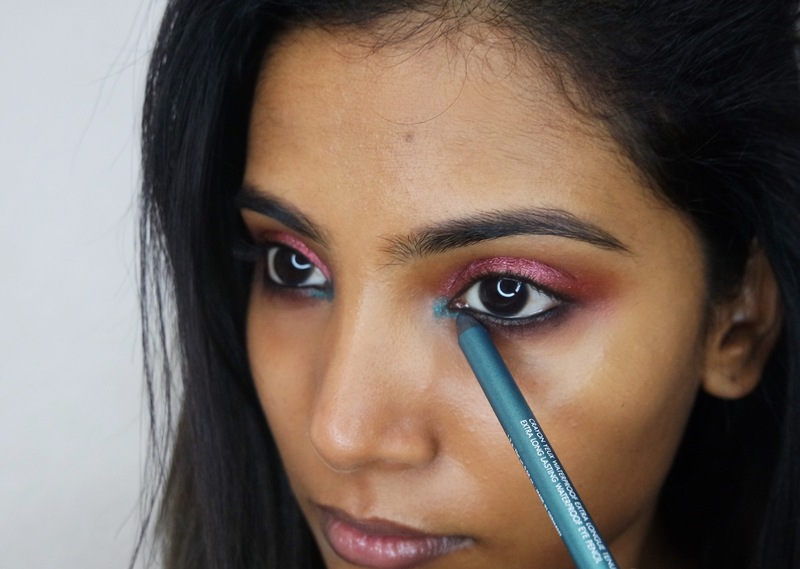 Now apply a peacock blue eye pencil in the inner corner of the eye, I used Aqua Xl color pencil in shade from Makeup Forever. Blend the edges. Now fix it with the shade RETROGRADE for an ultimate pop of color! 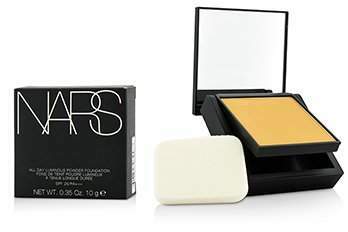 And that’s it.. finish the look by cleaning any fall out and using a longwear foundation. I used Water blend from Makeup Forever. 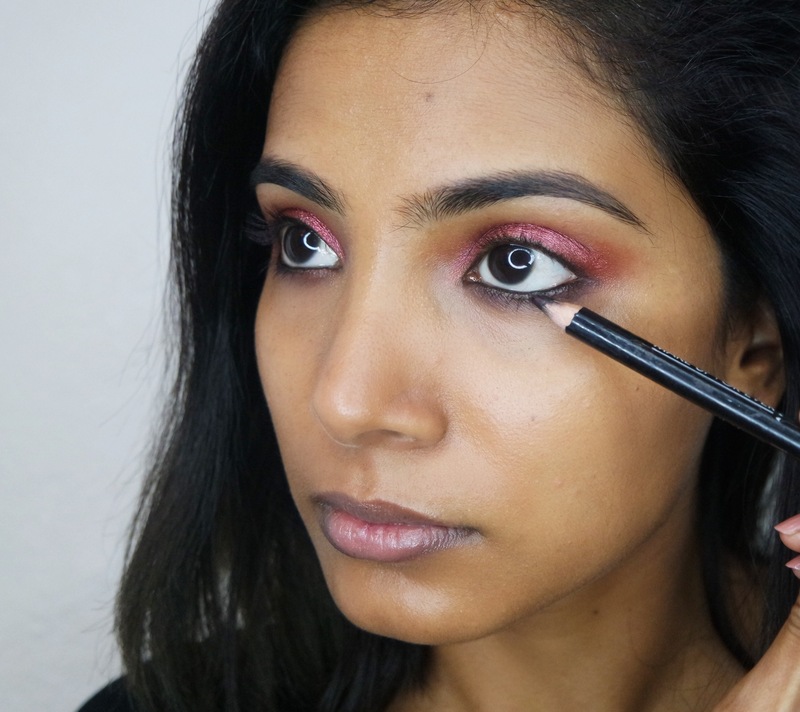 For the eyes, add an eyeliner using a dark brown pencil to keep it soft and add two coats of mascara. 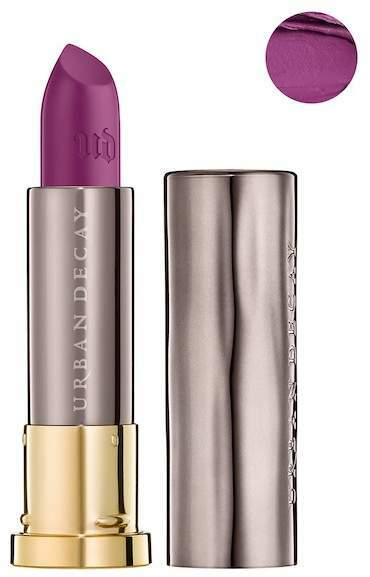 Keep the lips juicy looking with a light glowy lipstick from Urban decay vice AMULET.